The future has fallen. You and a small band of survivors are all that's left. Scrounging food and ammunition, you make your way to the Stronghold, a rumored holdout of humans... But in your way are those who have evolved behind humankind - the mutants. The Posthumans. 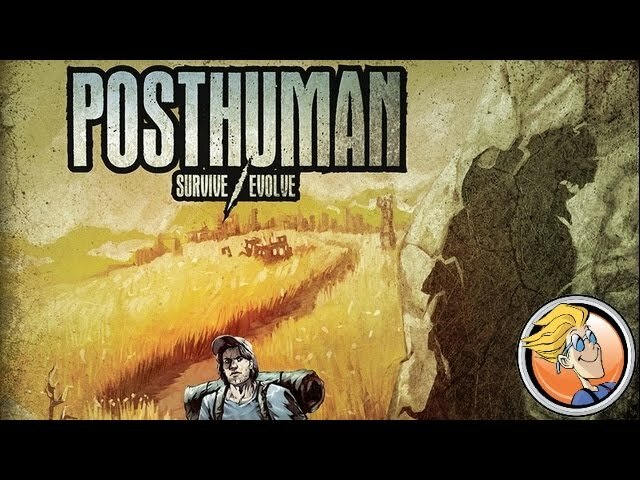 Posthuman is an adventure survival board game set in a post-apocalyptic future. Make moral choices, scavenge for precious weaponry, and fight off mutants - or become a mutant yourself and work with the others to take down the humans before they can reach the Stronghold. Buy Posthuman if you want an exploration and survival game with plenty of encounters, enemies, and even RPG-style character creation. Noble Knight GamesPosthuman 2-Pack - Base Game + Defiant Expansion! Posthuman 2-Pack - Base Game + Defiant Expansion!